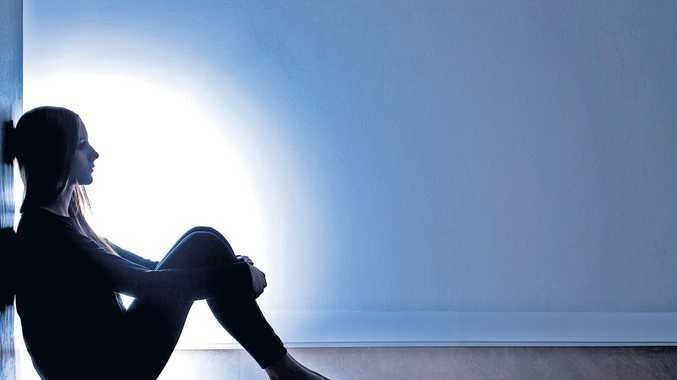 AN IDEA for a smart watch that helps students monitor their anxiety levels has taken out the top prize in the Mayor's Telstra Technology Awards. 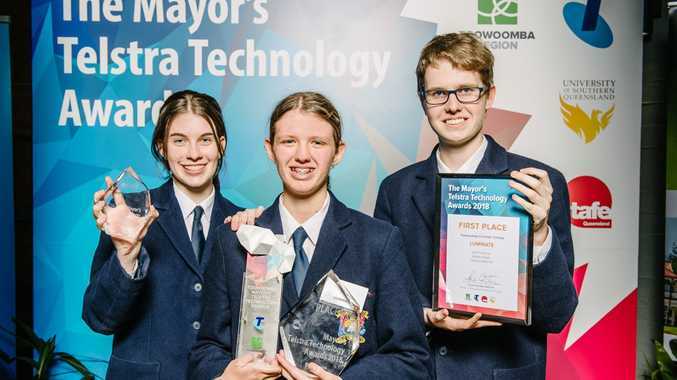 The inaugural competition, aimed at encouraging more high school students to explore a career in science and technology, featured teams from six schools across the Toowoomba region. Year 11 students Amber Edser, Leia Freeman and Joshua Waterfall from Toowoomba Christian College took out first place ahead of teams from Clifton State High School and Centenary Heights State High School. Mayor Paul Antonio declared the awards a success. "The schools generated concepts that ranged from eco-friendly power supplies to specialised cycling glasses and an app that can display and monitor statistics and improve safety," he said. "Council partnered with Telstra, TAFE Queensland and the University of Southern Queensland to initiate the awards with the winning school receiving $5000 cash and the latest smart devices. "The Toowoomba region has rich traditions in technology and innovation and bold ambitions for our local students." Telstra Country Wide area general manager Darren Clark said the telecommunications company was proud to partner in the awards. Clifton State High School won the Spirit of Competition award. Triple Zero calls affected by Telstra network issue: People in emergencies may have trouble getting through for help.